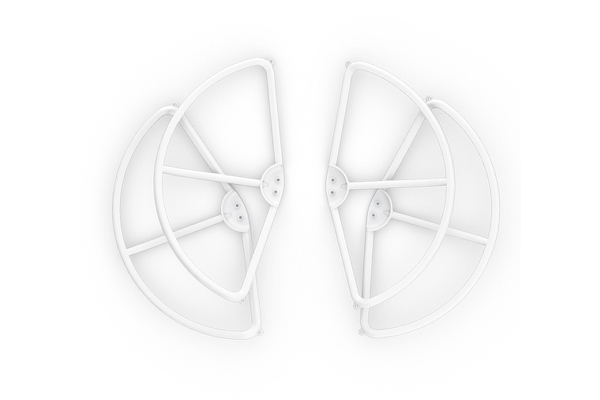 One set of DJI Phantom propeller guards. 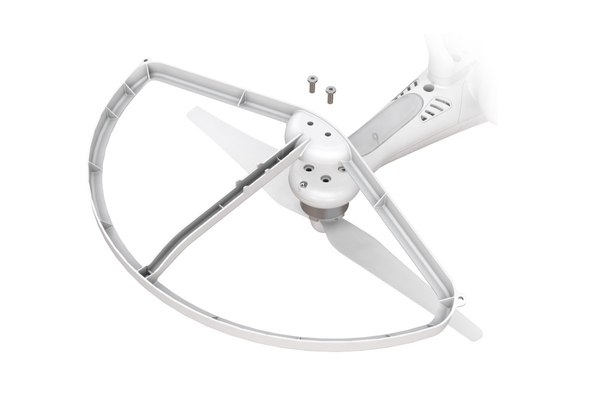 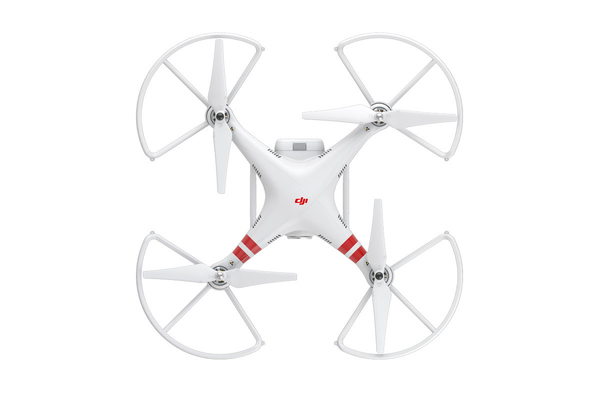 Includes 4 propeller guards customized for the Phantom 2 series. 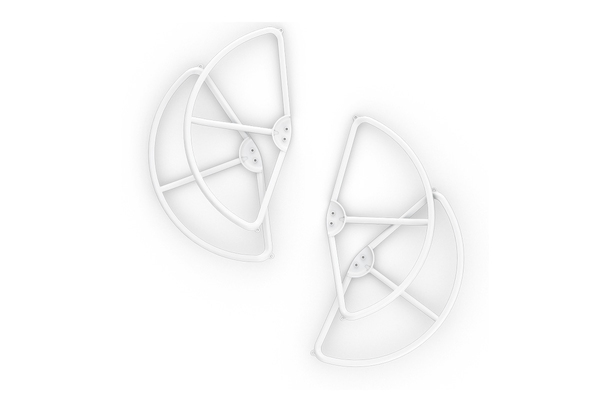 Designed to protect your propellers during collisions. 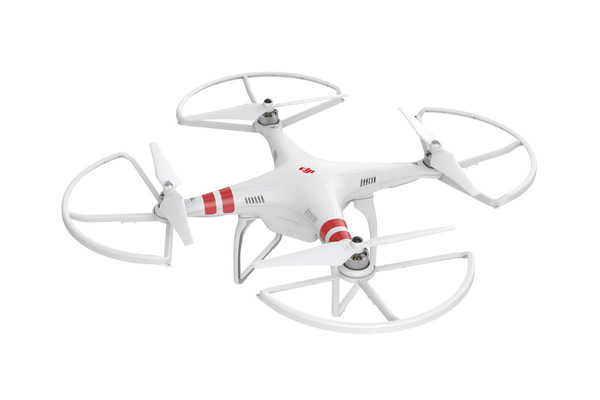 They help you fly with confidence, whether you are a beginner or an expert pilot.